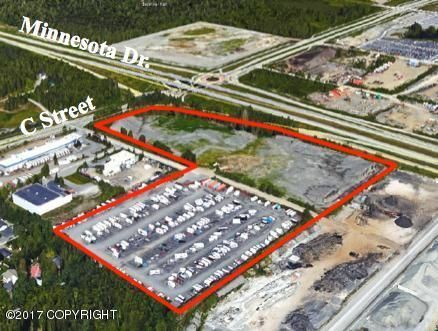 This is the sale of 3, possibly 4, prime industrial parcels in South Anchorage. Located off Minnesota near AS&G. Seller prefers to sell all parcels to one buyer, but will consider other options. Parcels are accessible from Peninsula Circle off C Street via Klatt or Minnesota. Complete package available upon request.